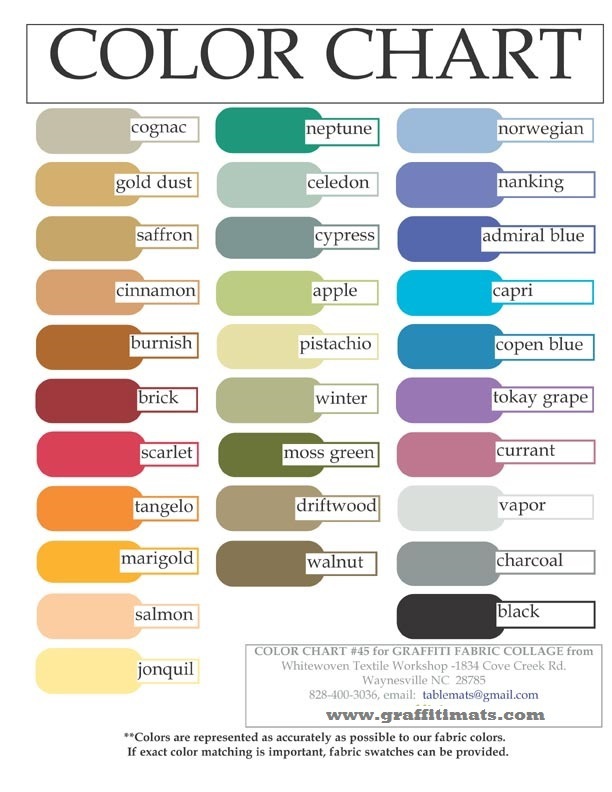 If exact color representation is important to your decision....PLEASE request color samples by completing the form below. Color samples are free and can be mailed to you immediately. Do not trust your computer monitor to accurately represent colors.